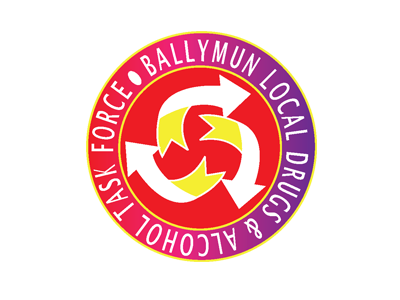 On behalf of the Ballymun Local Drugs Task Force (BLDTF), the BJC offers a service to people who have or have had drug or alcohol issues. The service aims to develop bridging supports for clients coming from a background of drug or alcohol use. The service works with clients to develop new directions, priorities and networks around re-integration strategies. The main supports provided include employment supports, vocational educational supports, prison and community links, career guidance and the development of training supports. 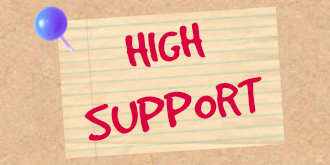 The main objective of the service funded supported by this Project is to assist individuals with a history of drug misuse to access education, training and guidance supports. Working with the client to develop new directions, priorities and networks around labour market re-integration strategies. The service works with clients to support, motivate and encourage individuals to overcome the specific barriers that limit their capacity to access employment. 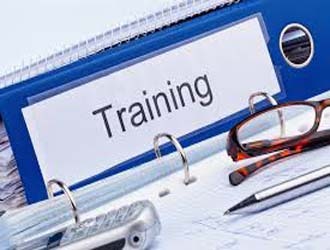 As well as the provision of individual supports the service develops training activities specifically designed for the client group. The service assists individuals in progressing career action plans and accessing the appropriate interventions. 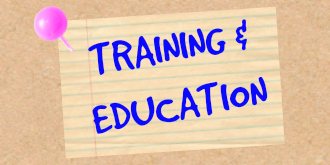 Assist individuals with a history of drug misuse to access education, training and guidance supports by providing comprehensive and realistic career guidance plans. Using psychometrics tools to support clients in the important discovery of innate abilities and interests for further training and education and the world of work. The service works collaboratively with other agencies on an on-going basis to support clients in their needs and aspirations through accessing the appropriate interventions. 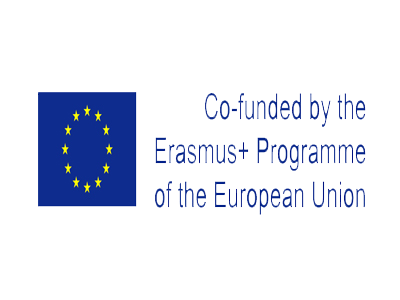 Assessing individual career plans relevant to the Education Bursary Fund and administration of same. 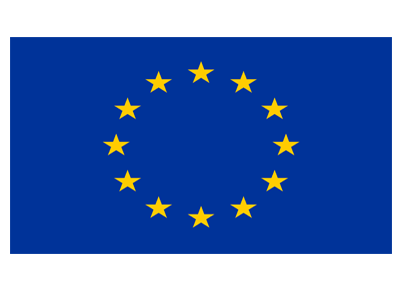 The project develops and facilitates programmes in partnership with other agencies and organisations. •	Internal Referral – from your Guidance Officer in the BJC. 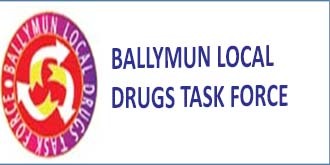 This programme will offer a comprehensive and innovative preparatory course specifically developed for clients of the drug services of Ballymun. 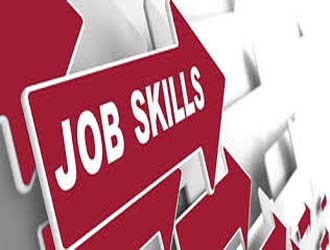 The Programme aims to prepare clients for further/third level education and employment by exploring meaningful career paths through the method of career guidance, foundation training and life skill supports. Modules will include Steps, Art, Drama, team building and QQI Level 3 modules in Communications and Computer literacy. All participants will be assigned a career guidance practitioner from The BJC Drug Support team who will provide them with support and career guidance both during the course and after completion. 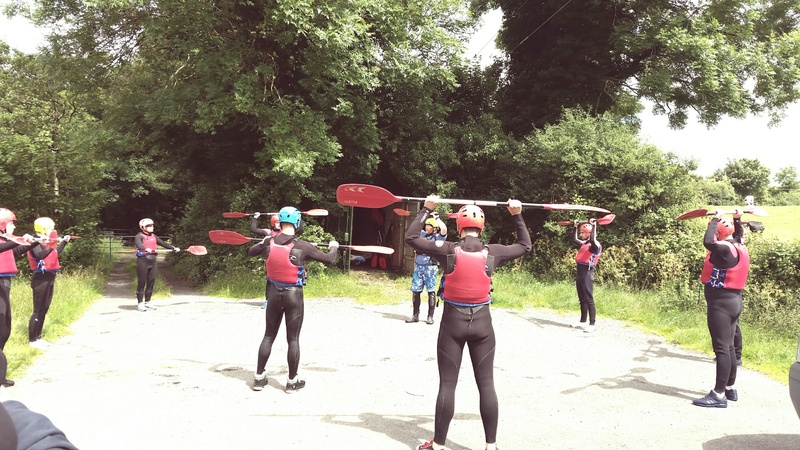 Appropriate referrals and relationships will be built for each participant with local relevant agencies. This Interagency programme was driven by an identified gap for an intervention for high support clients. This group of individuals require intensive, high support as their needs are often difficult to address & are highly complex. 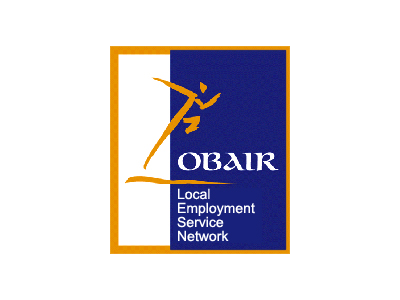 The Ballymun Job Centre worked with YAP & RIS to select clients. 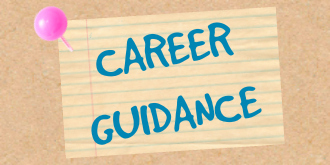 Ballymun Job Centre delivered Naviguide Group Career Guidance which helps clients identify their values, goals and further plans regarding employment. 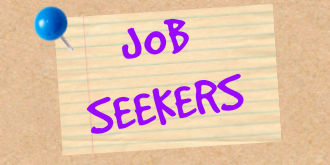 In addition to the above, the Job Centre was directly involved in the co-ordination of Boxing Clever Programme, taking over the interagency role of RI. 33 individuals availed of the Education Bursary between January and December 2015. Their choice of training and or education was a result of a career guidance process to ensure the best career match, based on the individual’s interests, personality and abilities. To download our latest report for 2015!